The Honda Odyssey has been a dependable family hauler since its release. Now, it’s back for 2018 and is giving families in Miami, Hialeah, and Doral more style, features, and reliability than ever before. There are many things to love about the redesigned 2018 Honda Odyssey. 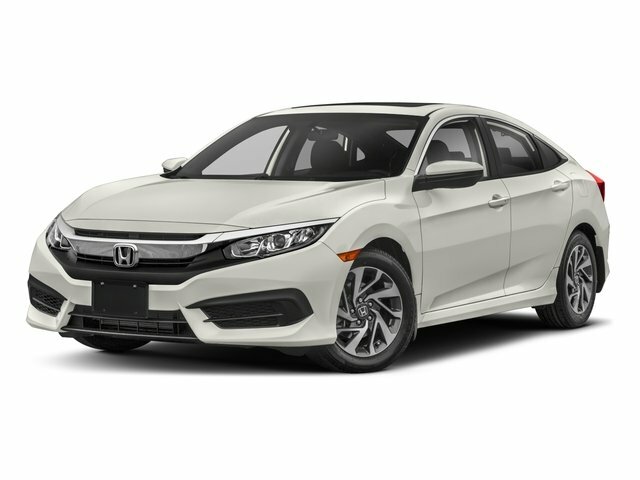 To help you get an idea of everything you can expect from it, check out this detailed review by Braman Honda in Miami. The Honda Odyssey receives a major style upgrade inside and out for 2018. 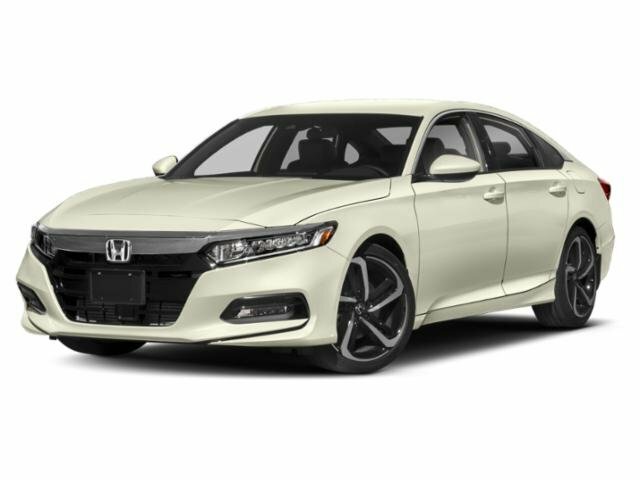 Its exterior features a new set of LED lights, a sporty front fascia, and a flying wing front grille for a bolder and sleeker look. Overall, the redesigned exterior of the Odyssey has a bit of luxuriousness and a much-needed modern style that families are sure to love. The interior of the 2018 Odyssey is beautifully designed as well thanks to more high-end materials. On top of that, the minivan now comes with more premium features. One of these is an available leather first- and second-row seats. Not only are these luxurious, but they’re stain resistant, too. That way, you never have to worry about spilled drinks, melted crayons, and mud ruining your car’s seats. The Odyssey is known for its dependability and its 2018 model is even more reliable. The 2018 Honda Odyssey now comes with Honda Sensing™, an innovative safety system designed to ensure your peace of mind. When your mind starts to wander, these technologies continue to monitor the road. If you start to drift over the lane markings or get too close to the vehicle ahead, they’ll activate warnings to help you slow down or stop. In some situations, they will even automatically apply the brakes to better ensure your safety. With tons of features and technologies, the 2018 Honda Odyssey is the ultimate road trip car. If you need something to keep the kids occupied while you’re on the road, then the rear seat entertainment system can help. It comes with a bunch of connectivity features so they can stream all the videos, movies, and shows they want during the trip. The 2018 Odyssey also comes with available CabinWatch and CabinTalk. Just activate them, and you’ll be able to see and talk to everyone in the rear seats with ease. Plus, you don’t even have to turn your head or shout. In terms of performance, the 2018 Honda Odyssey offers more power to get you to wherever you need to go. Its advanced 3.5L V6 engine gets 280 horsepower—32 more than the previous model—and exceptional fuel economy. It also comes with new automatic transmission options designed to make each ride smoother and more efficient. Above all, the Honda Odyssey now offers the Intelligent Traction Management System. This ensures a stable performance on any sort of terrain so you can get the kids to school and practice no matter what the weather is like! Test Drive the 2018 Honda Odyssey Today! With new features, power, and style, the 2018 Honda Odyssey is giving families a more enjoyable way to enjoy the road ahead. Interested in learning more? Schedule a test drive at Braman Honda in Miami near Hialeah and Doral to experience the 2018 Honda Odyssey for yourself!